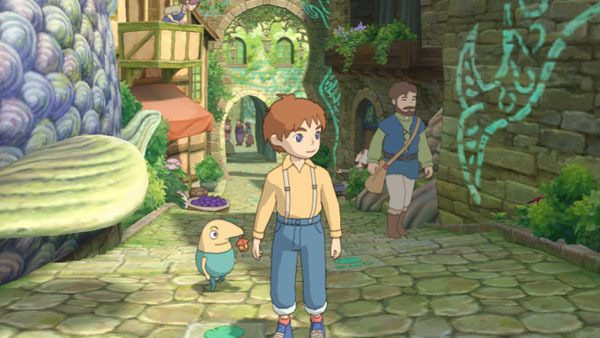 The high-definition version of Level-5’s Studio Ghibli role-playing game collaboration Ni No Kuni will launch on November 17, 2011 in Japan, the latest issue of Famitsu has revealed. The game will cost 8,800 yen — a higher price compared to the majority of new PlayStation 3 games. Unique from the DS version, the story is said to be different and expanded. The most recent trailer for the game debuted at last year’s Tokyo Game Show. View it here.